We’re blessed to have dozens of incredibly talented musicians, artists, singers and songwriters call Hope their home church. If you’re looking for great music that is driven by passionate love for Jesus, you’re at the right place! You can download each album at the links below! On September 14, 2018, we captured the sound of hundreds of women warring through their circumstances with weapons of worship. This album features 5 writers from our creative community and includes declarations of the faithfulness and love of God in the darkest of times. 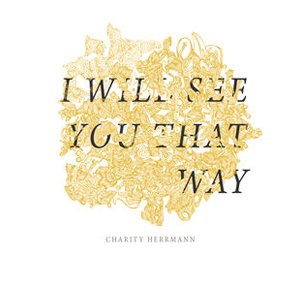 By Charity Hermann. Praise and Worship. 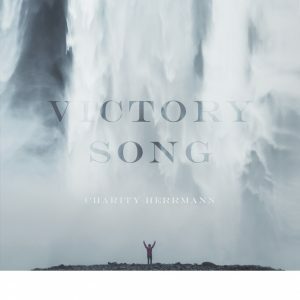 Victory Song is the first in a collection of worship EPs by Charity Herrmann. It features 4 original songs written by Charity and several other writers from Hope. The title track was written during a season when one of our church families was going through a life or death situation and proclaims the truth of who we are in Christ in the middle of any circumstance. 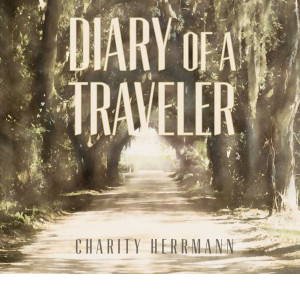 Charity Herrmann weaves a musical tale spanning many musical genres and emotional themes to tell the story and process of life. Written and compiled over a period of 6 years, these tracks evoke a full bouquet of adventure, covering good and bad days, belief and doubt, joy and tears and tragedy and triumph. 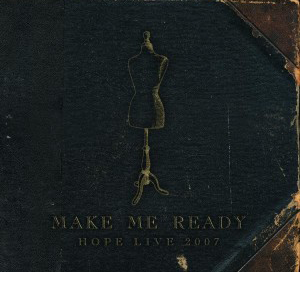 Make Me Ready was captured live during two nights of worship in 2007 at Hope Church. This recording is full of songs written by several worship leaders, each with their own unique style. This unique album is the culmination of 9 artists’ commitment to hope during difficult times. 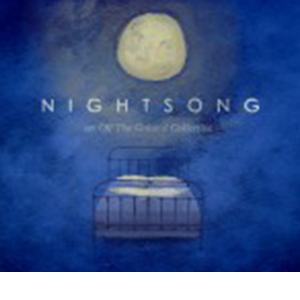 Combining instrumental and vocal works, this collection of music builds a slow and steady resolve. 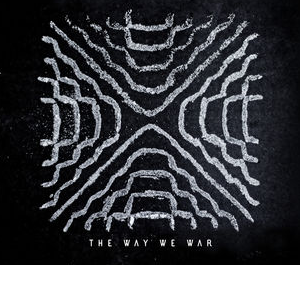 As you listen to these songs, let truth overcome lies and peace wash over anxiety.